The plastic shells we see in our daily life are mainly the plastic outer surface of some household appliances, such as computer shell, TV shell, car bumper etc. Waste plastic shell can be melt down and made into plastic granule. It can be further available to the production of new plastic products. However, these plastic shells are generally bulky with irregular shapes, great waste on storage. And transportation will be not easy if they are not compressed. Hard plastic shell baler is a good help in this case. Unlike common plastic products like PET bottles, the above cited plastic shells are mainly made from engineering plastic like ABS, PC or ABS/PC alloy. Compared with ordinary plastic material, engineering plastic is featured with high strength, high hardness and good impart resistance, heat resistance and anti-aging ability. Landfill is not the ideal solution for these hard plastic shell disposal. Plastic recycling is ideal way for both environment and economy. How to make these hard plastic shell recycling more cost effective? 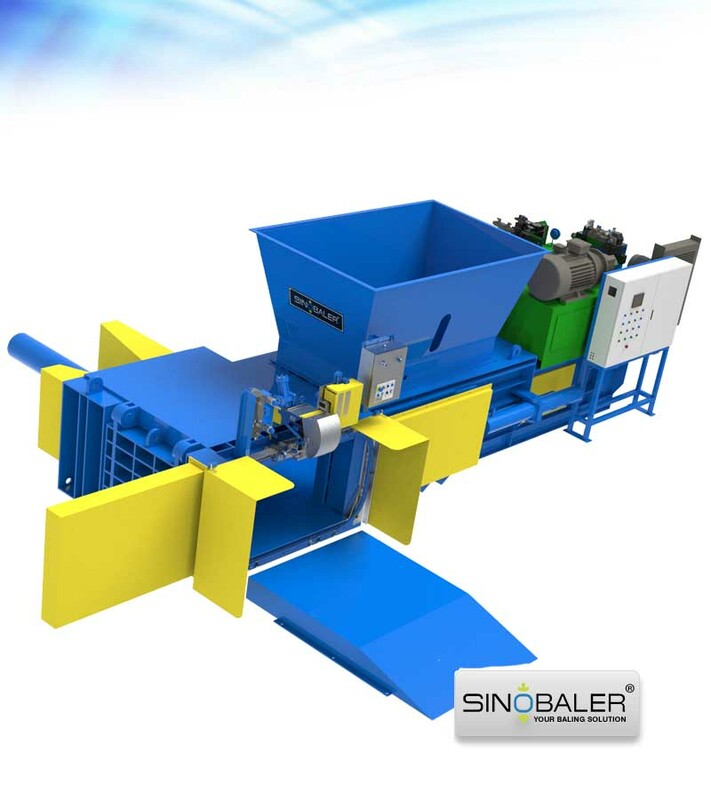 Therefore, for compressing such material, a heavy duty baler with high compressing pressure would be needed and the exact compressing force will be determined further by the thickness of the baling material. Hard plastic shell baler machine can compress these hard plastic shells into tight and square bales. It is very easy for transportation and storage which really save a lot in space and disposal cost. If you have plastic shells that needs to be baled and recycled, please contact us and advise us detailed baling material as well as relative thickness. 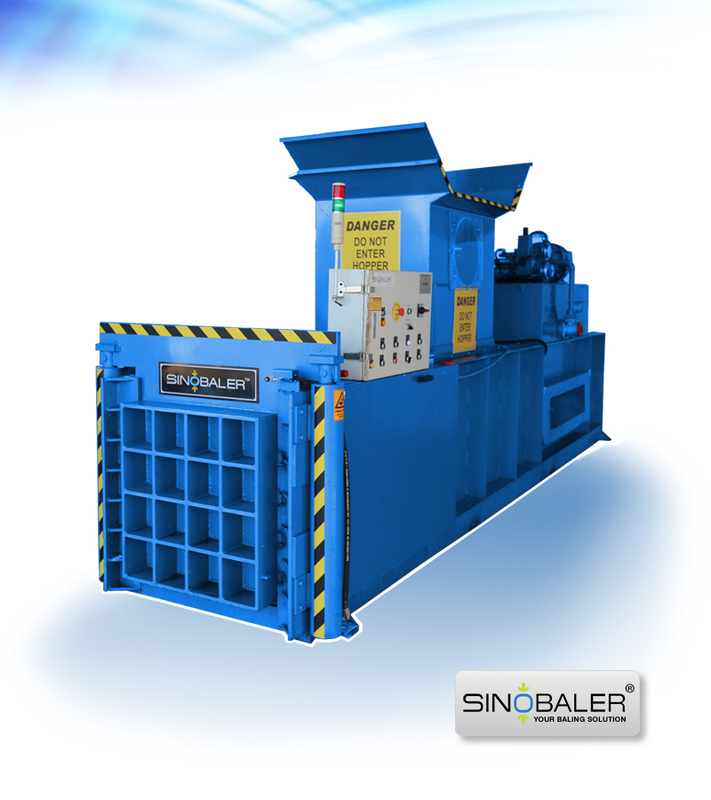 A thorough study will be given by our engineers on your baling requirements and the optimal solution will be provided. 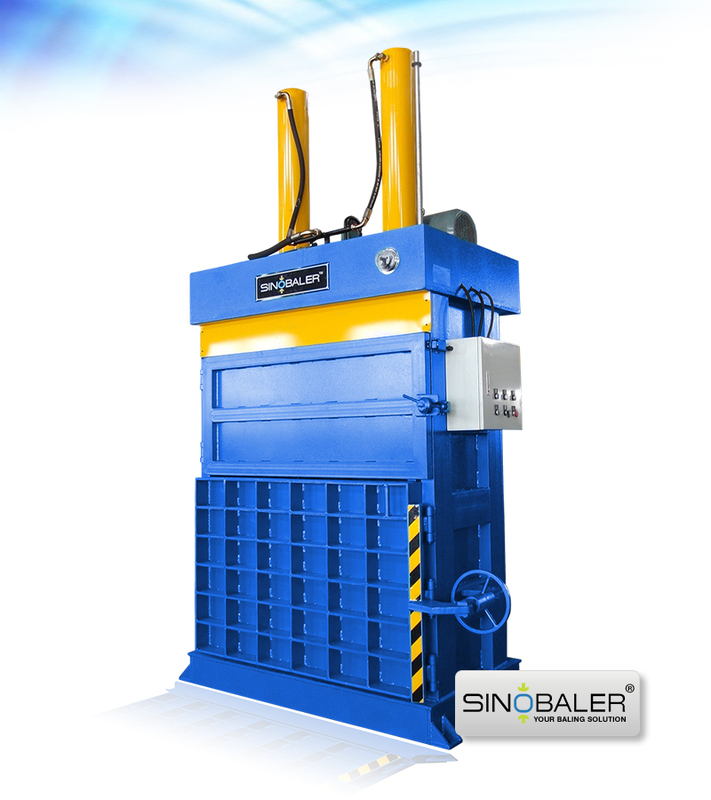 Contact SINOBALER today for your baling solution! View more PROSINO hard plastic shell shredders or granulators for further size reduction purpose.